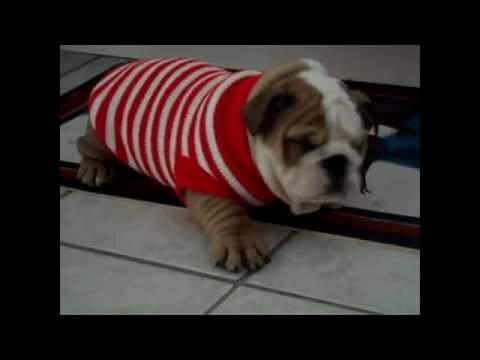 In this Bulldog compilation you will find the cutest Bulldog Puppies ever. 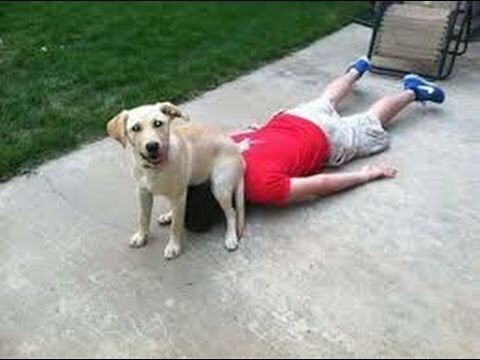 They play, eat and sleep a very cute way and sometimes we will see them fail doing something. 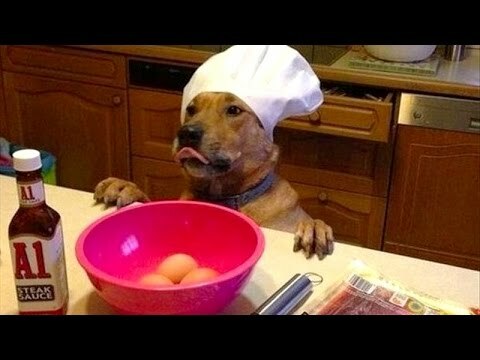 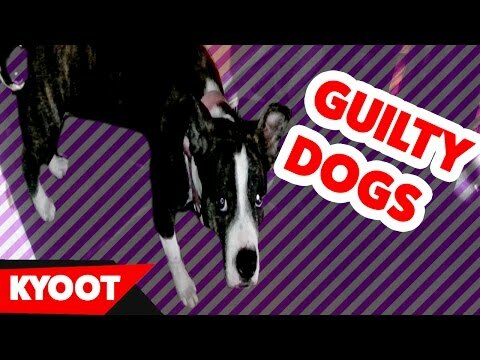 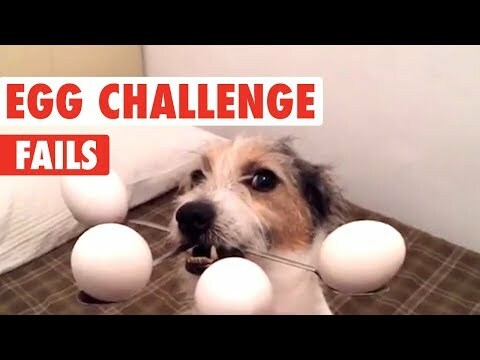 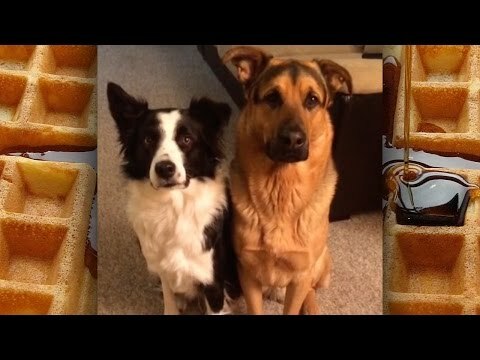 Enjoy this funny and cute video and please leave a comment if you like my compilation.